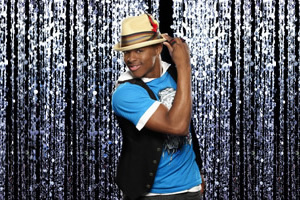 Brandon Bryant. . Wallpaper and background images in the So anda Think anda Can Dance club tagged: brandon bryant dance sytycd so you think you can dance.